NEW PRICE REDUCTION IS LOWER THAN THE APPRAISED VALUE!!! 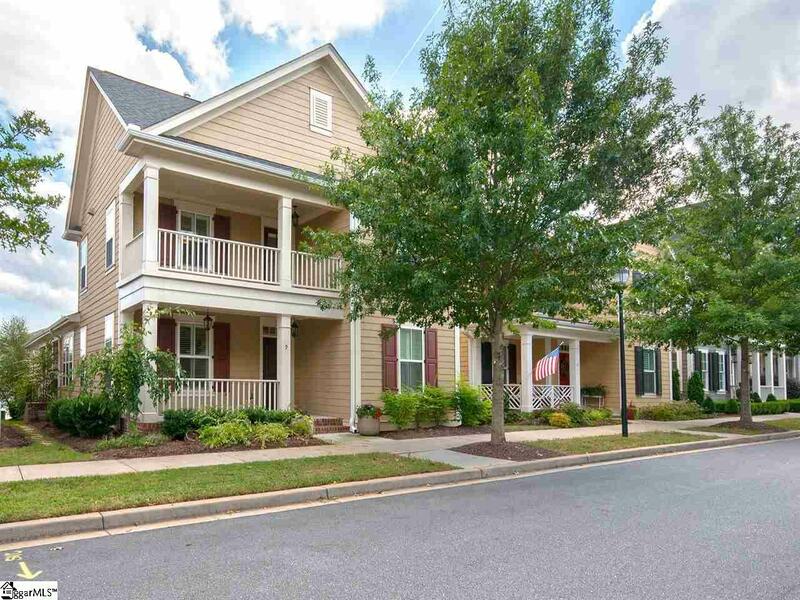 !Welcome to the most sought after neighborhood, where you can enjoy a family friendly, urban lifestyle! 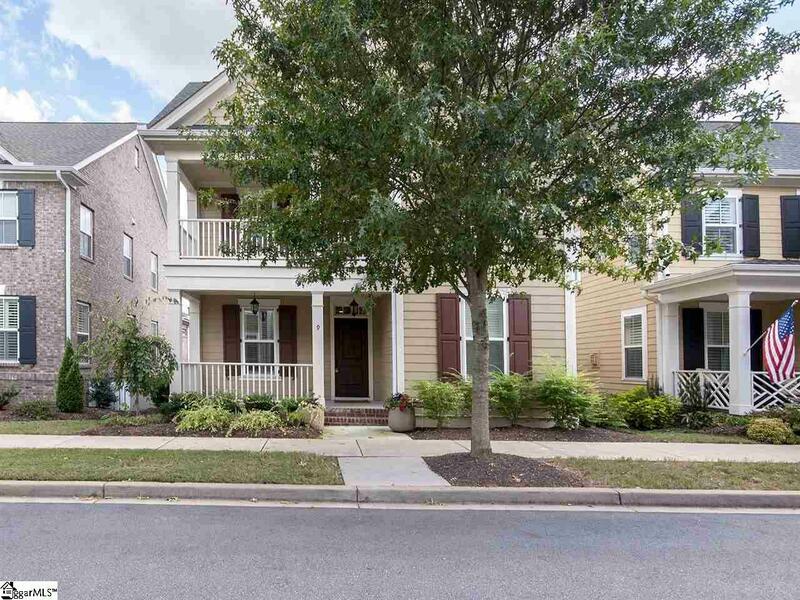 This beautiful Charleston-style custom built home, located in Hollingsworth Park in Verdae, is filled with upgraded features! The spacious open plan is perfect for entertaining. 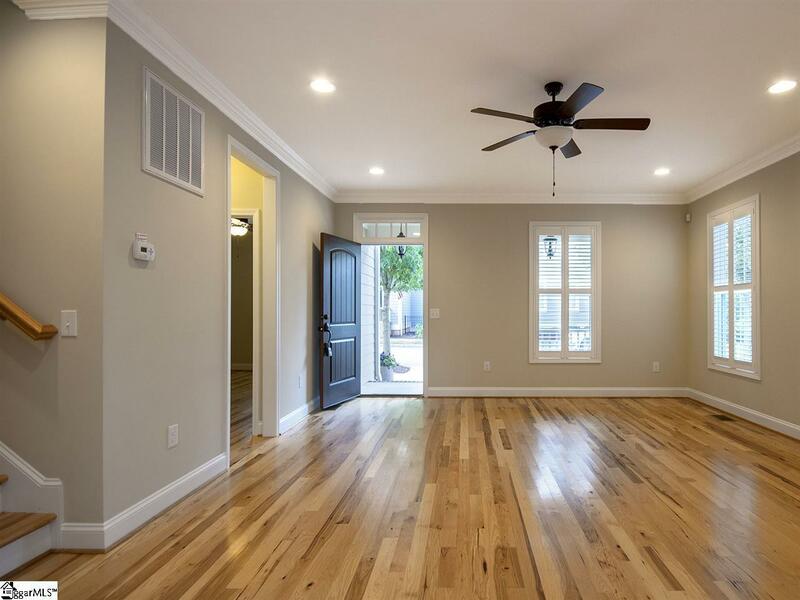 The home boasts tall ceilings with Hickory hardwood floors and plantation shutters all over the house. The kitchen has stainless steel appliances, upgraded kitchen cabinets and quartz countertops. The master bedroom is on the main level, with a walk in closet, double sink vanity, a separate shower and garden tub. The second bedroom is on the main level with a full bath. The exterior of the house features a double balcony and a covered patio with access to the garden and to the rear entry oversized 2 car garage with high ceilings. This well maintained home is a short walk to the YMCA, Stellas Restaurant, Legacy Park, medical facilities, shopping and restaurants. 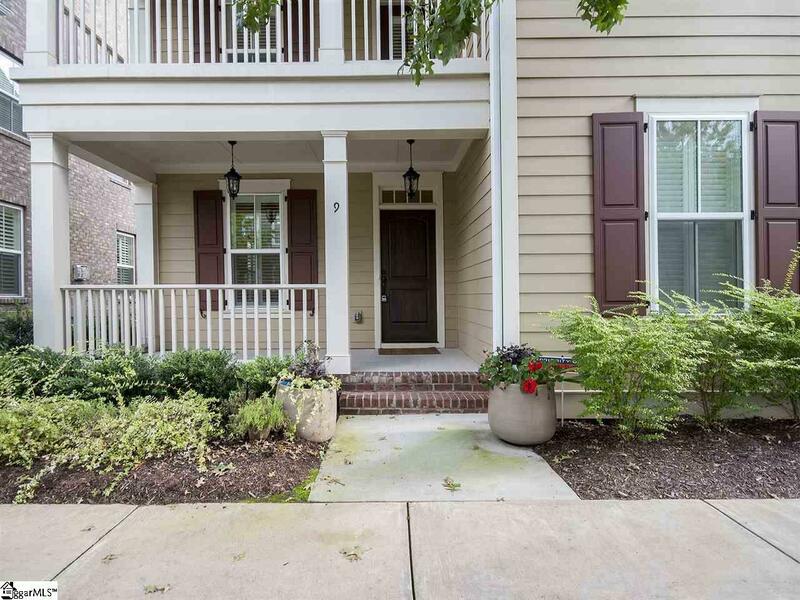 Also, its a few minutes to Woodruff Road and 10 minutes to Downtown Greenville. HOA covers lawn maintenance and twice a year mulching. Listing provided courtesy of Beverly Fajardo of La Rosa Realty Llc.